Well, you’re getting close to entering a book order and if you’re in a big hurry, go ahead and click the BOOKS TO ORDER button! However, if you have a moment, please read the rest of this letter before you click. Bob Stahl asked me to say a few words now that I’ve retired. Yes, I’ve hung up my briefcase and called it a day – and a career. About the time when I neared 80, it dawned on my wife Kathryn and me that we didn’t need the money and there were some places throughout the world that we really wanted to see. It’s been a great run: writing over a dozen books, making videos, teaching all around the world, giving advice to large and small companies about implementing Sales & Operations Planning. Sure, it was a fair amount of work but it was even more fun. I loved it and I offer a heartfelt thanks a million to all of you with whom I came in contact over the years. The T. F. Wallace book business has been turned over to my long-term colleague, co-author, and friend Bob Stahl, who will continue to be active in the field. If you want coaching help on implementing S&OP, or have a question about that, or have a question about the books, you can reach Bob through this website. He’s the best S&OP coach/consultant in the world and that was true even before I retired. He won’t steer you wrong. 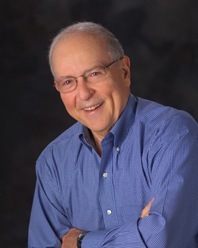 For over 40 years Bob Stahl has been helping executives and managers acquire superior decision-making processes. These skills are essential in a complex, rapidly changing environment that puts a premium on high customer service, wide product variety, quick response and low cost. For these reasons, Sales & Operations Planning (S&OP) is a practice that should be at the heart of the executive management toolkit. 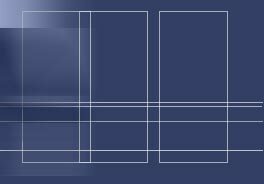 This website is a quick and easy way to access some of the most cutting edge information about Sales & Operations Planning. S&OP is a set of decision-making processes designed to balance demand and supply, to fully integrate financial and operational planning, and to provide a forum for establishing and linking strategic plans with day-to-day operations. If you are not familiar with S&OP, there is a detailed explanation included on the S&OP 101 page. In addition, there is a plethora of free downloads reflecting Bob's experiences working with companies implementing Sales & Operations Planning. These are expressed in publications, columns, essays, and materials from his lectures and seminars that are included on this site. Additionally, Bob and Tom have written a series of books that help guide managers and companies through the process of implementing and effectively managing S&OP Planning. These books are supported by in-person education and consultation, as well as his virtual on-line support. Please take a little time to peruse our bookstore or our Implementation & Support page to see if we can be of help with your specific situation. 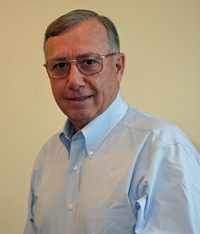 Bob Stahl has traveled the world over working with companies big and small implementing Sales & Operations Planning. 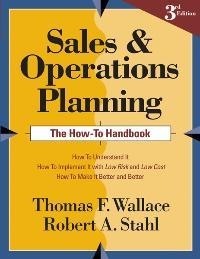 If you are interested in implementing or upgrading your Sales & Operations Planning process, have any questions about which books would be ideal for your situation, or have any other questions for Bob about his work with Sales & Operations Planning, please contact us and your questions will be answered as quickly as possible.